When you create a new page, you have entered a title. This title is automatically added to the page. 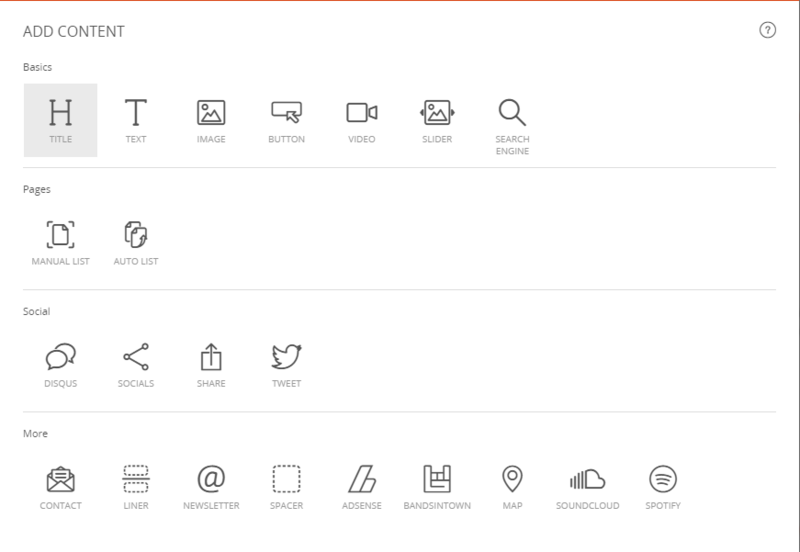 You can change the contents of this title block later on. This will not change the URL of the page unless you change the SEO Title of the page as well. 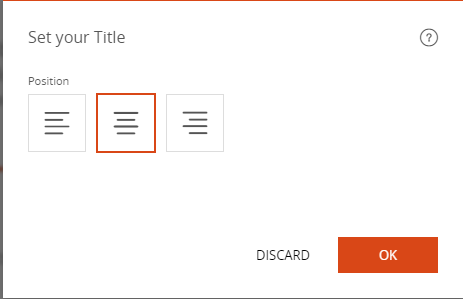 We recommend that you do not add multiple Title blocks outside the page title. In the structure of an html page, it is preferable to have only one title <h1> for consistent page SEO. However, adding multiple titles to a page remains possible. The text in the Title block can be changed in the same way as the text block using the text editor. The URL of the page (www.) can be changed independently of the page title. Think of giving the same size to all your titles for the sake of graphic consistency between the pages.